are unable to purchase the products in store. hair. If you’re looking for moisture at a GREAT price, this is the brand for you. Why should you give Noughty a try? 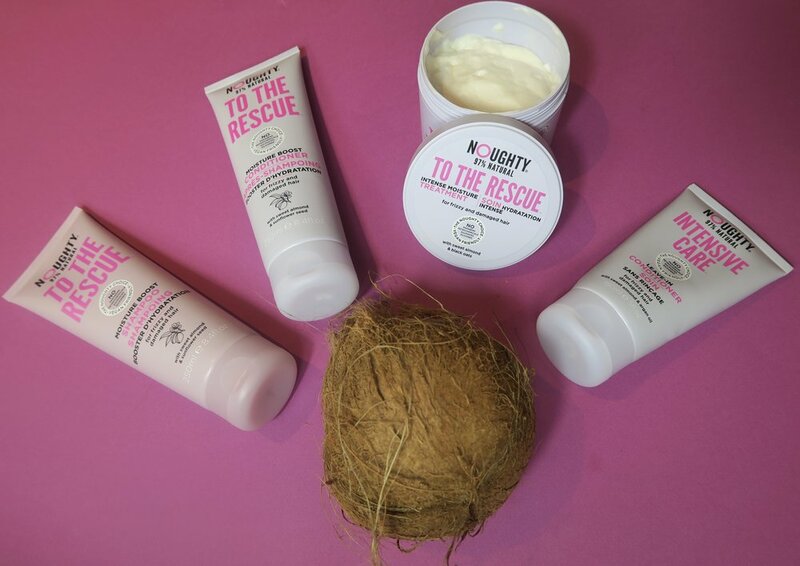 All of the products do not include the nasties that us curlies avoid like parabens, sulphates, petrochemicals and silicones. shine, scalp detoxing, moisture and definition. Sweet Almond Extract - Strengthens and moisturises. Black Oat Extract - Boosts gloss and health with its amino acids! Sunflower Seed Extract - Hydrates the hair. Lecithin - Smooths the hair shaft acting as a barrier. 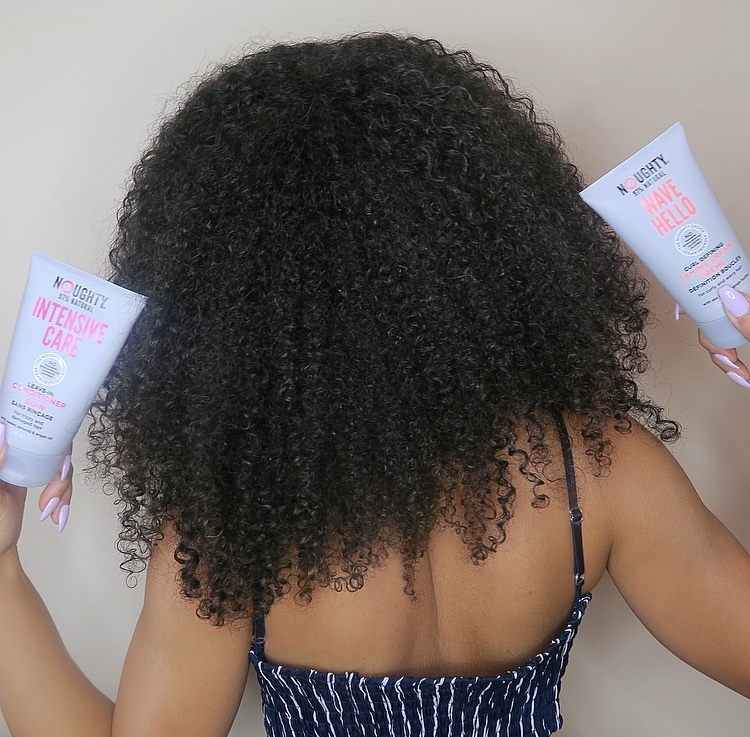 I recently created a wash & go look using the below products and my results were amazing! smaller and now I understand why) a little goes a long way! You can purchase all of the Noughty products mentioned via the link here. Check out my past review and tutorial using Noughty products here. Ultimate Christmas Gift Guide For Curly Hair!